Mobilelink was originally founded in Houston Texas with 3 location, with dedication and hard work, the company continued its growth initially in Texas and eventually branching out to neighboring states. 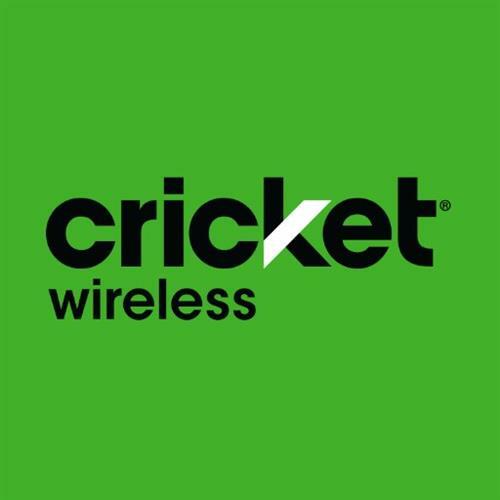 Currently Mobilelink operates nationwide with over 250 locations and currently the largest authorized retailer for Cricket wireless. Mobilelink continues to grow the footprint into more rural areas, giving customers a choice of value product, with exceptional financial value. We are now currently making away up and down the east coast in an effort to better serve our customers!